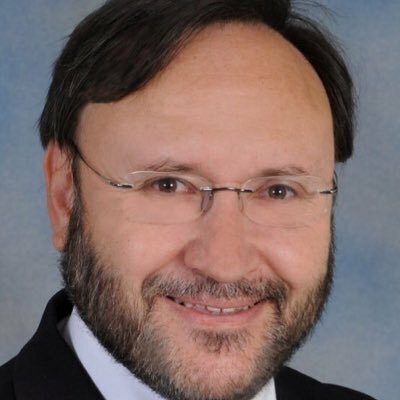 RT @JackBloomDA: Jacob Zuma wins yet again and even his NEC detractors will oppose parliament’s no confidence motion. It’s up to voters to boot ANC out! RT @AlbertFritz_DA: We’re touring the #SOZOyouthcafe with visiting Flemish Minister, @svengatz.